Congratulations to Vincent de Jong. Getting even a single image to the final round of judging in any category is a huge accomplishment. All of the photographs in the Captive & Hand of Man category finals were quite good. Congrats again to all the winning and honored photographers. 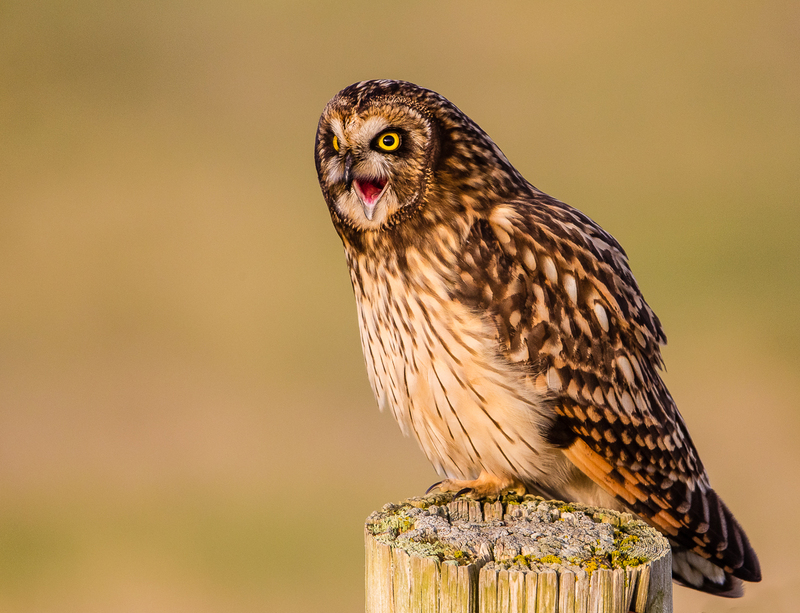 To the public voters: for what it’s worth: I loved the bittern image. Thanks to all the readers who voted. And thanks again to our wonderful sponsors and to the panel of judges. Special thanks to Denise Ippolito and Peter Kes who helped me with the early rounds of judging. Please feel free to comment on the any of the images or to analyze and compare the judging; please remember that judging any contest or voting on the images is purely subjective. 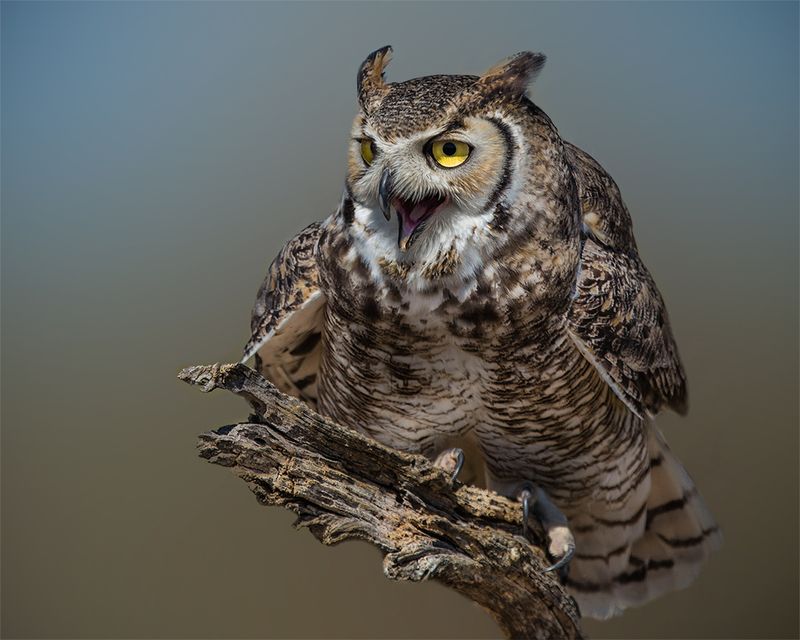 1-Great Horned Owl Captive: 68 points. 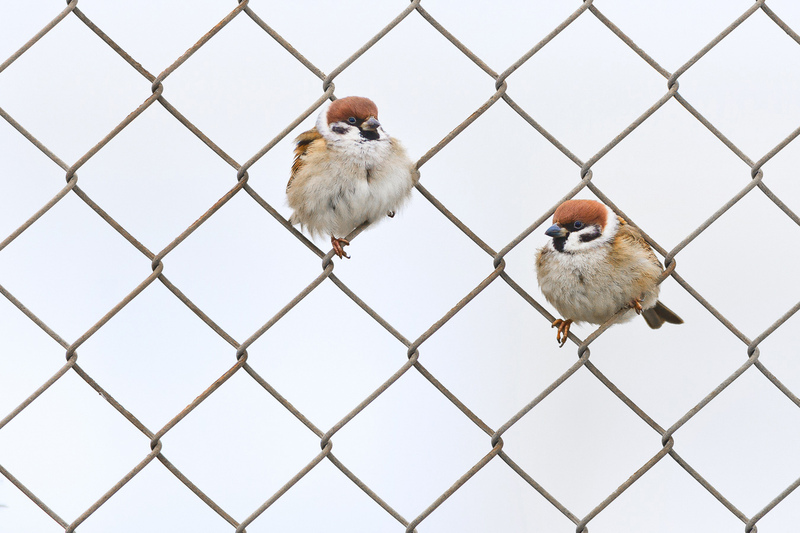 2-Eurasian Tree Sparrow Hand of Man: 57 points. 3-Short-eared Owl Hand of Man: 56: points. 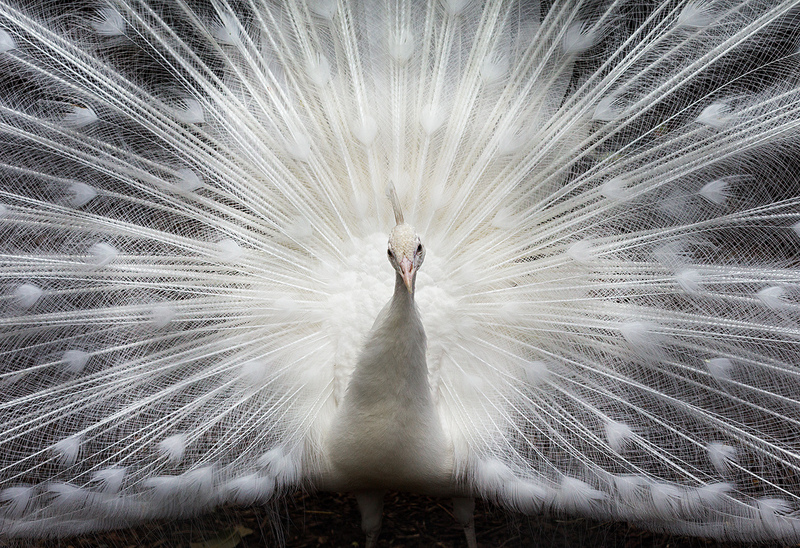 4-Peacock Captive Albino: 49 points. 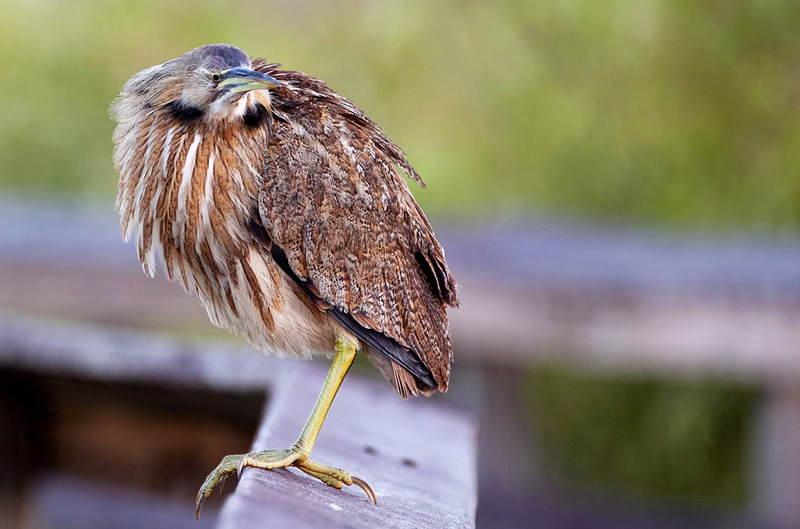 5-American Bittern Hand of Man: 39 points. This post marks 185 consecutive days with a new educational blog post. With so many folks getting in the habit of using our B&H links and our Amazon logo-links why quit now? To show your appreciation for my efforts here, I do ask that you use our the B&H and Amazon affiliate links on the right side of the blog for all of your purchases. Please check the availability of all photographic accessories in the BIRDS AS ART Online Store, especially Gitzo tripods, Wimberley tripod heads, and the like. We sell only what I have used and tested, and know that you can depend on. We will not sell you junk. We know the tools that you need to make creating great images easy and fun. And we are always glad to answer your gear questions via e-mail.